love the outfit! basic and stylish. the best combo! and if you fell like your blog is in need of a new design, visit our store here and find the perfect look for your blog! 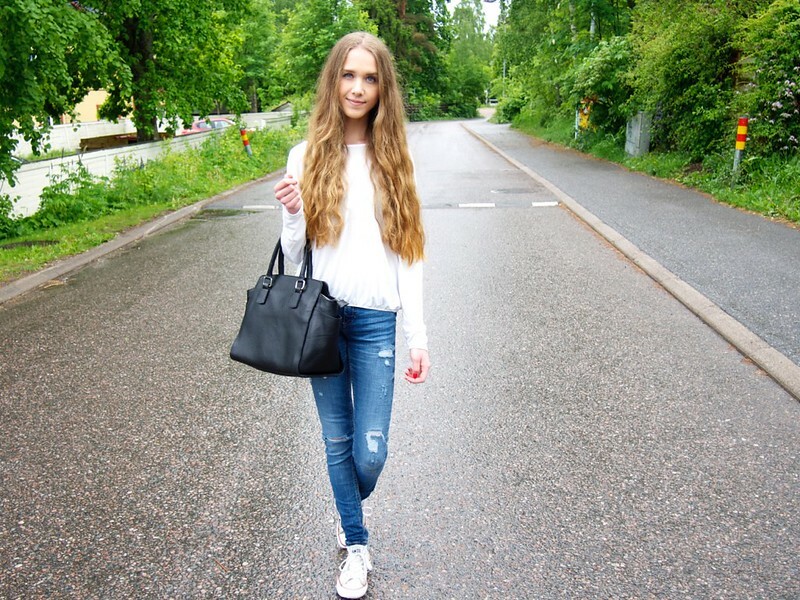 Lovely causal outfit and your hair looks just so gorgeous! I wear these kind of outfits all the time! Such a cute simple outfit, love the back cut out!